Stockton Calling edges ever closer, and the announcements of artists so far have more than whetted the appetite, now the organisers of Stockton Calling are pleased to announce a further two headliners for the ninth edition of the festival, taking place on Saturday 31st March. 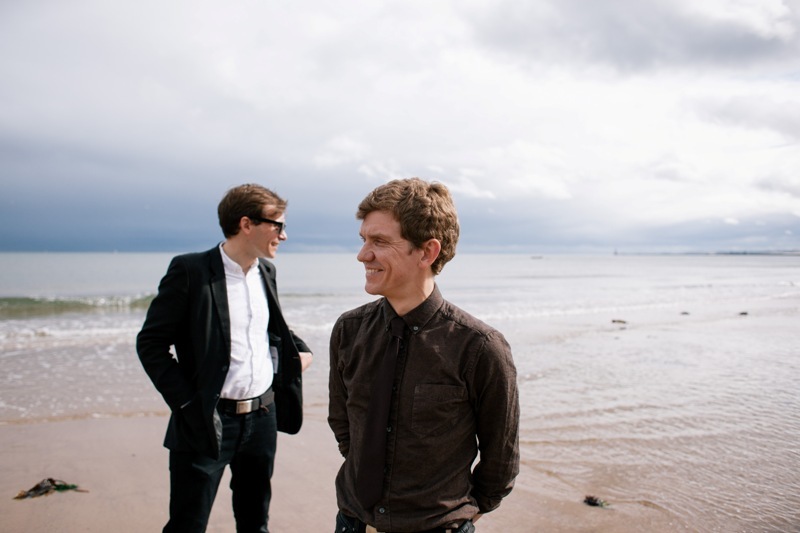 The Georgian Theatre stage will be headlined by Sunderland’s Mercury Prize nominated Field Music; a band who simply grow and grow in reputation. Consisting of brothers Peter and David Brewis and a rotating cast of stellar musicians – draw on wide-ranging influences, to create pop music that has real depth and a distinctly North Eastern tinge. Watford rebels The Spitfires bring raw, kitchen sink realism to proceedings too, with an earnest take on disillusionment, for a sound with the heart of punk and showcasing real talent. 2018 sees Room 21 re-join the Stockton Calling venues roster and The Spitfires are an ideal band to headline this stage. Further festival line-ups are due to be announced in due course, so keep an eye on the official Stockton Calling website for more details and grab your tickets now!